EōS Fitness is not just a gym, but a place where you belong. From the serious athlete to the causal gym goer, our High Value Low Price (HVLP)® gyms are fully equipped to ensure you get the most out of each workout. EōS has a wide variety of amenities, including group fitness classes, cycling classes, personal and small group training, kids’ club, The Yard: Functional Turf Area, free weights (up to 150lbs!) and an extensive selection of cardio equipment with our exclusive MOVEōS Cinema cardio room (watch a big screen movie while you workout!). 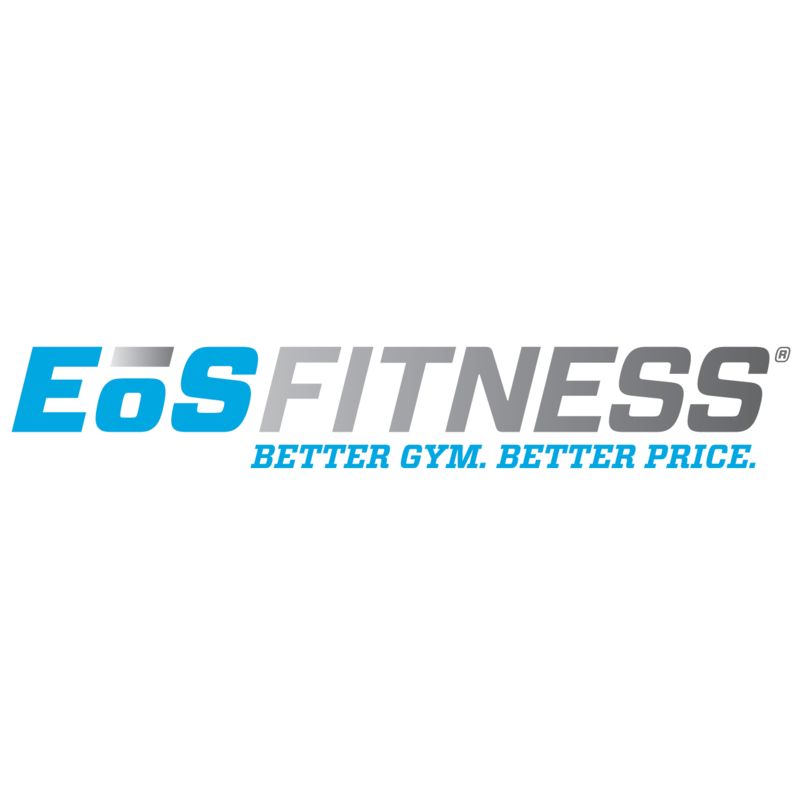 With a high energy and positive environment, EōS Fitness is committed to providing a serious, but fun approach to your fitness goals. Ready to get moving?! Come visit one of our area locations for a complimentary tour.